Dermot John Morgan was an Irish comedian, actor and previously a schoolteacher, who achieved international renown for his role as Father Ted Crilly in the Channel 4 sitcom Father Ted. After the recording of the third series of Father Ted had been completed, Morgan intended to work on Re-united. 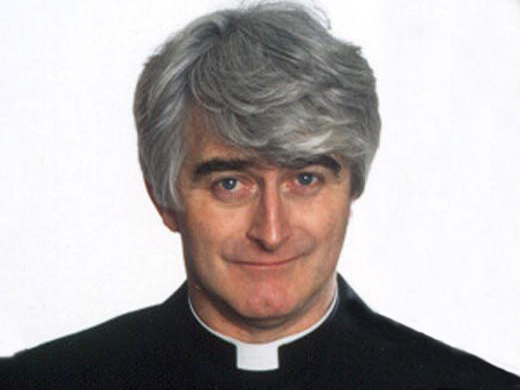 However, 24 hours after recording the last episode of Father Ted, he had a heart attack while hosting a dinner party at his home in south-west London. He was rushed to hospital but died soon afterwards. 1871 – Birth in Dublin of Arthur Griffith, founder of Sinn Féin and co-signatory of Anglo-Irish treaty.